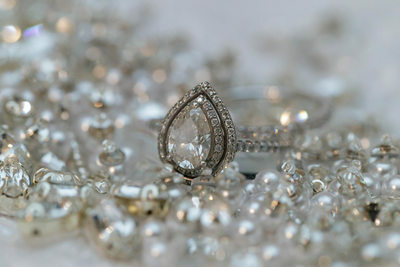 Fort Lauderdale, Miami and West Palm Beach premier wedding photographers. Weddings provide a front row seat to the best moments of your wedding day. We will be by your side from the moment you step into your dress/tux to the moment you see one another for the first time. In the process of planning your wedding, you may have heard from friends and family that your wedding day will go by so quickly. They tell you that it will be challenging for you to enjoy every moment, to take time to be with your guests, or to enjoy the festivities. We will ensure you remember each moment with our journalistic approach. Your wedding photographs should help you recall what you felt in the moment as we captured it. When you view your images, you should feel the love and hear the laughter of your friends and family. Decades from now when you are going over your wedding album, you will relive and feel all the sensations from your wedding day, because photos should tell a story; your story! Our sole purpose is to capture your story and provide images which will last a lifetime.